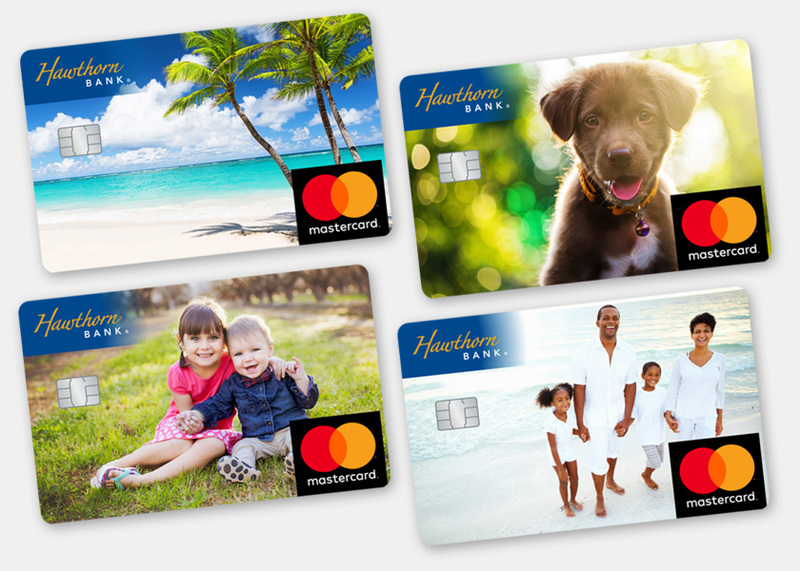 Quickly and easily customize your debit card to show off your favorite memories. Now your Hawthorn Bank Debit Card can be as unique as you are! Upload a photo of your kids, pets, friends or a favorite vacation spot and you’ll get a new personalized card back in about a week. Upload one of your favorite images, edit the photo, and submit your order within minutes. It's a safe and easy process, and you'll receive your new debit card within about a week. Customize it. You and your spouse can each choose a different image for your cards. There is a $5.00 production fee for each personalized debit card. Use almost any photo. Most images from smartphones, digital cameras, and other devices will work. Take a look at our image guidelines to see if your image will work. 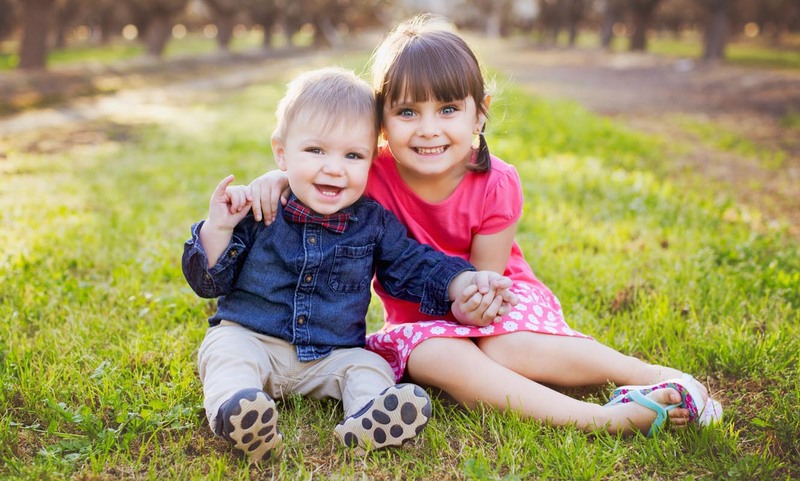 Our image requirements will help you get your image ready to upload.